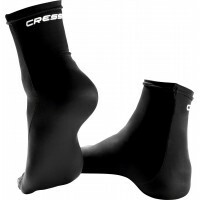 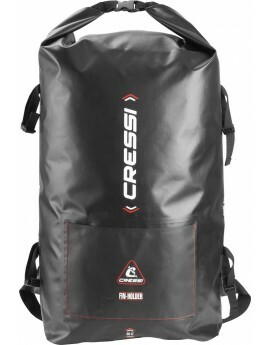 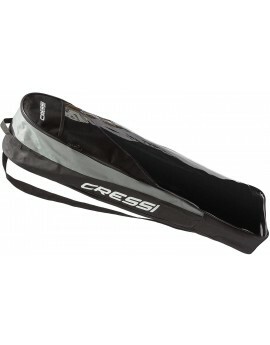 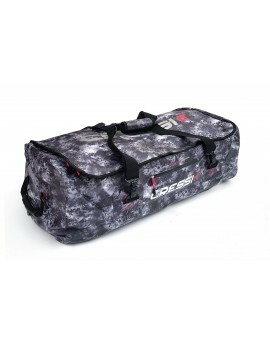 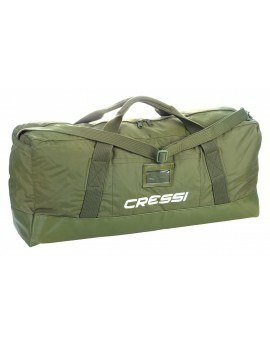 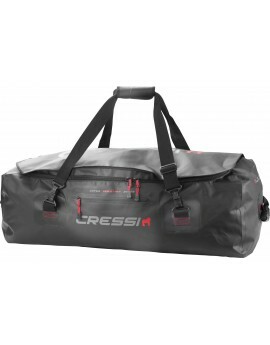 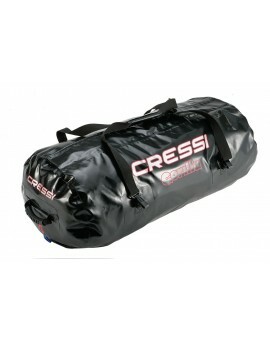 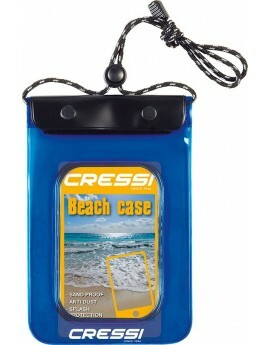 Cressi Gara Basic Bag an unique and functional bag with the necessary space to store free dive fins, mask and snorkel. 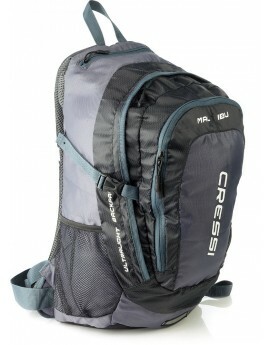 Also longer fins accomodate easily in this shoulder bag for comfortable and secure transportation. 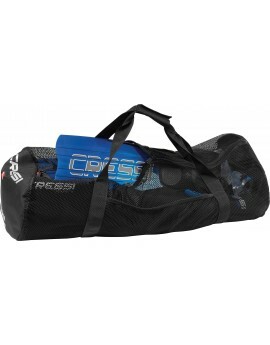 Cressi Gara Premium Bag a unique and functional bag with the necessary space to store free dive fins, mask and snorkel. 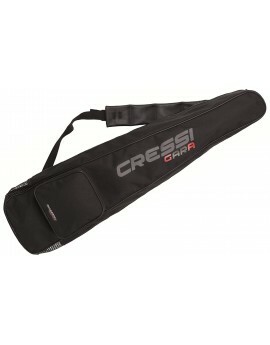 Also longer fins accomodate easily in this shoulder bag for comfortable and secure transportation. 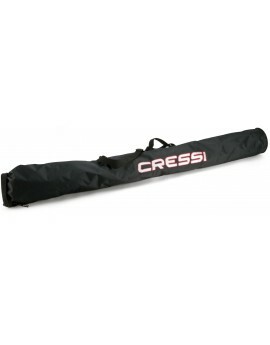 Made in very strong, black, 840 denier nylon fabric it can hold one or more guns and a full set of spears. 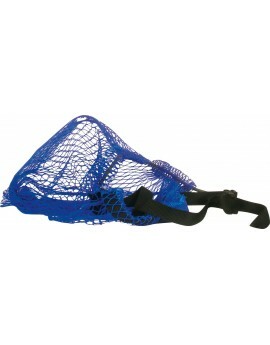 The bottom is reinforced and has a central hole that allows water to drain out.